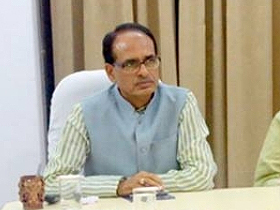 Madhya Pradesh Government is taking a unique initiative for holding direct dialogues on development related subjects with the citizens and for monitoring schemes. One will help holding direct dialogues with the citizens on subjects related to development whereas the other will help high level monitoring of the government schemes. 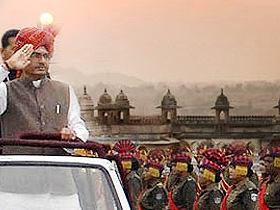 Chief Minister Shivraj Singh Chouhan will launch both these services on Tuesday after the cabinet meeting. 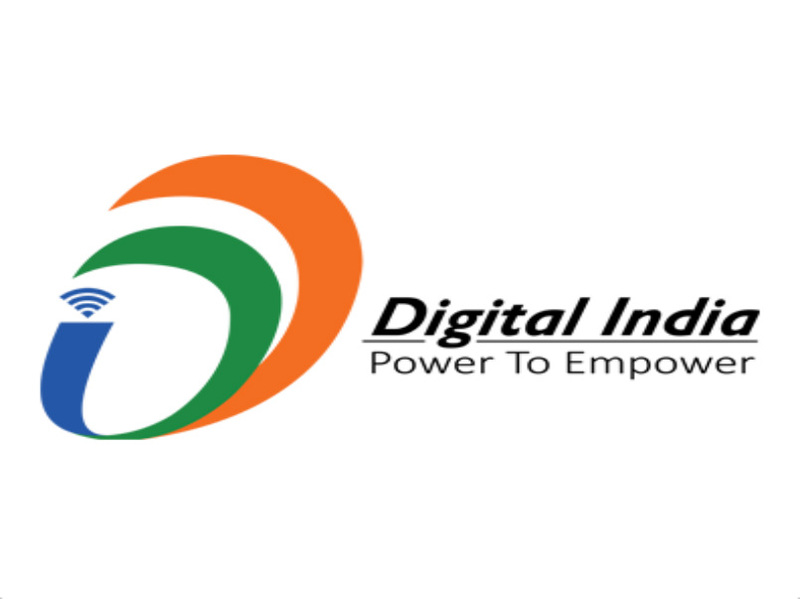 The mp.mygov portal is being started by the State Agency for Public Service to hold dialogues with the citizens. The portal is being launched with the main objective for participation of the citizens besides subject experts in the socio-economic development of the state and to make the schemes result oriented with their views. Several departmental activities along with the Chief Minister’s programme ‘Dil Se’, ‘Aao Mil Banche Madhya Pradesh’ and ‘Hanuvantiya Jal Mahotsav’ will be presented on the portal. The portal will prove to be a milestone by holding dialogues with the common men for providing benefits of the public welfare schemes to the last person. Also CM Dashboard will be dedicated for constant and proper monitoring of the public welfare schemes. This will help in getting acquainted easily at state level that how various departments like agriculture, health, water resources, education and employment are implementing their schemes. Beside this, it will prove beneficial for facing challenges during implementation of the schemes and financial resources. Mid day meal, Janni suraksha, ladli laxmi, Indira awas and other schemes are being implemented for public welfare by the state government. Hence, constant monitoring is necessary to make all these schemes result oriented. Moreover, the data available on the dashboard will help taking instant administrative decisions. Further, with the help of dashboard, the date related to progress will be properly compiled and maintained. The dashboard has specialty to clearly present analysis of data at every level.